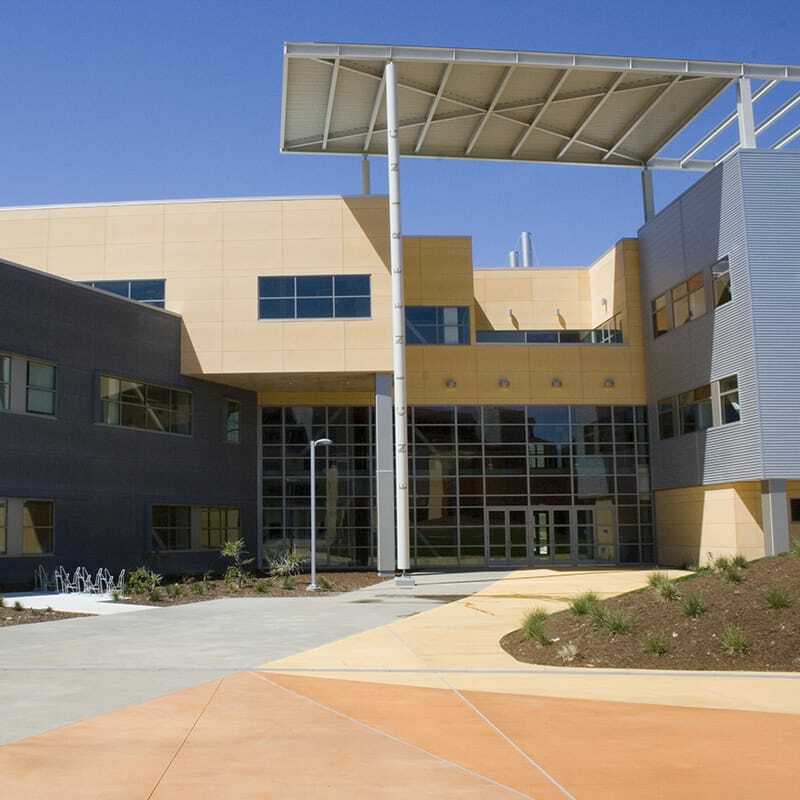 Gilbane served as the Construction Manager at-Risk for the project, providing preconstruction and construction management services for the new 104,000-square-foot, multi-discipline, educational, Engineering IV Building at the California Polytechnic State University, San Luis Obispo campus. This project is the first within the California State system to use a CM at-Risk delivery method. The new engineering building for the school contains dry laboratories, classrooms, office and administrative space. 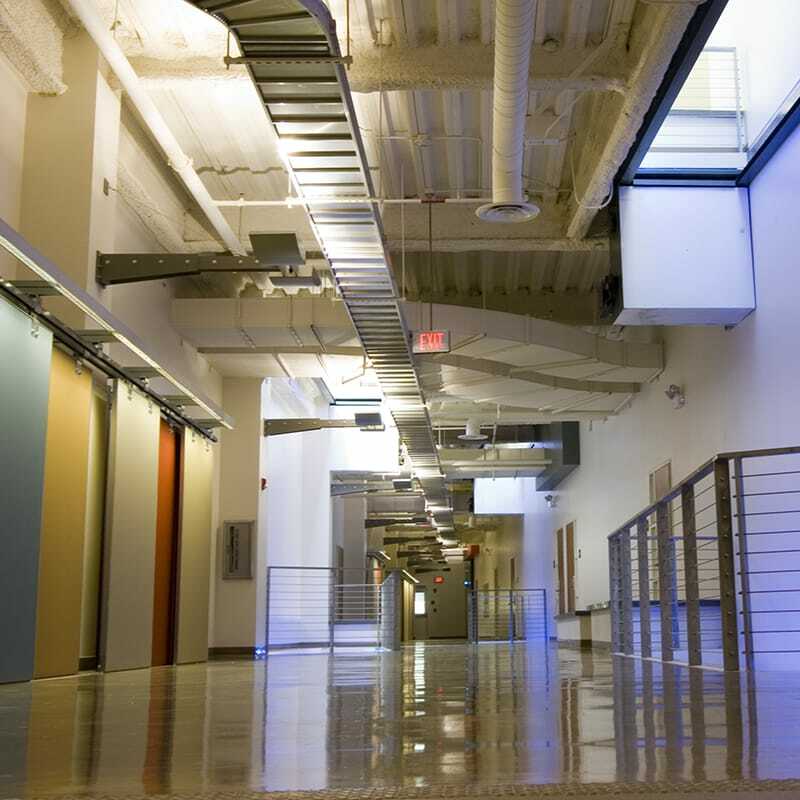 The facility encourages thinking and working across disciplines. 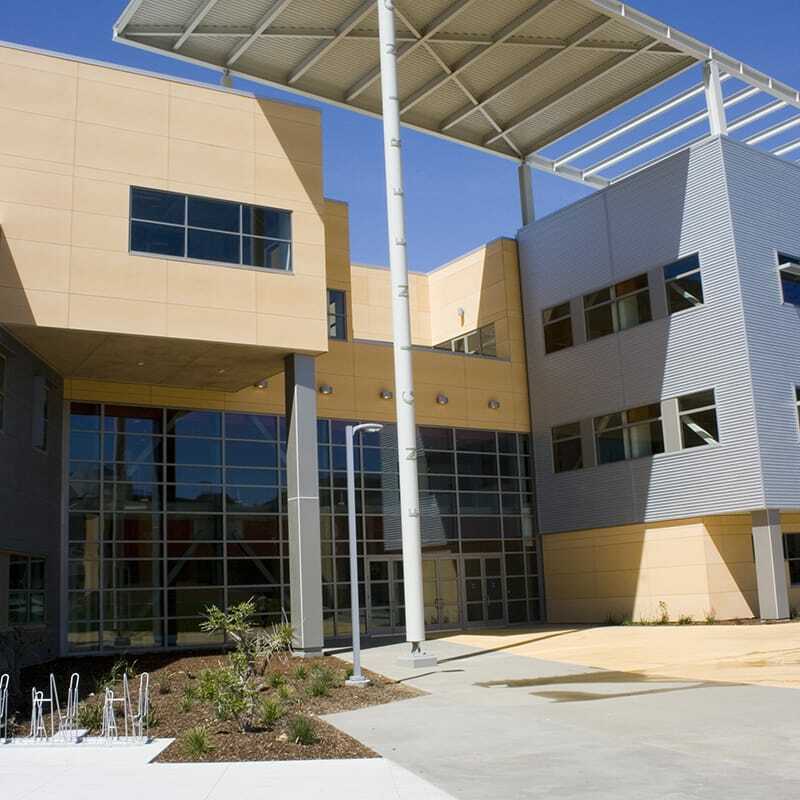 The building is formed to complete a landscaped plaza bordered by the ATL and Bonderson engineering buildings. The plaza is envisioned as the heart and soul of the interdisciplinary engineering precinct – a dynamic space where students can move their projects outdoors for testing and display, creating a synergistic relationship with the neighboring engineering buildings. 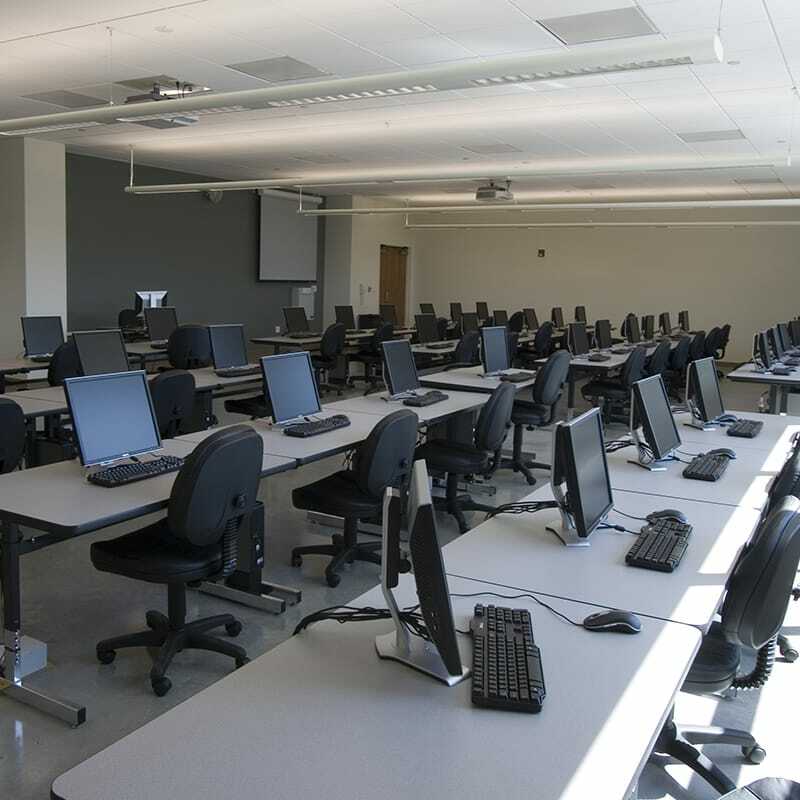 As we neared completion of the project, we were able to return a large portion of the CM Contingency to the University, allowing them to add back scope items that had been taken as deductive alternates at time of bid. We were also able to incorporate an additional $1 million of Owner changes that consisted of hardscape and landscape improvements while still delivering the project ahead of schedule.